Here you’ll find many options to learn how to play your guitar free for acoustic and electric guitar. It doesn't matter if you want yo play acoustic or electric guitar you'll have the ability to play if you practice a lot and put your mind to it. Identify the parts of your guitar, tune the guitar, strum the guitar an more. These sites have all you need to know about guitar, the methodology is going to motivate you to learn more and more. 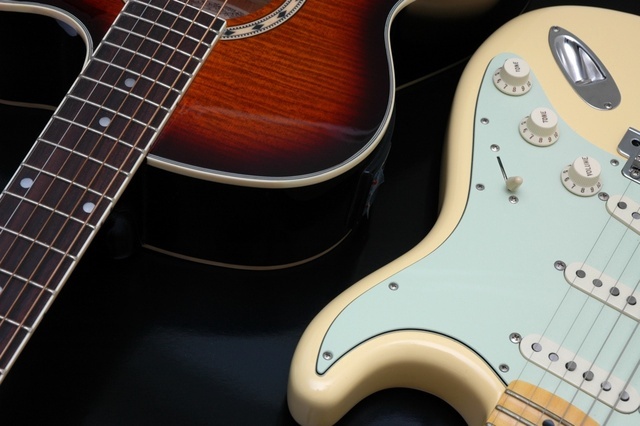 Here you’ll find a library of 12 step-by-step videos for acoustic and electric guitar. Guitar Lessons will give you a solid foundation for advanced lessons. You’ll learn how to play guitar, how to play your first chords, and more until you play your first song on guitar. Guitar Compass lessons are designed to teach how to play guitar from basic concepts and to advanced techniques. Also you can find different levels and genres such as rock, blues or jazz. 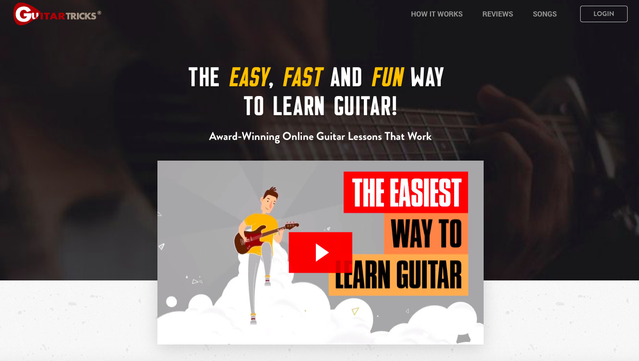 If you’re a beginner at Guitar Tricks you will be playing songs on few days. 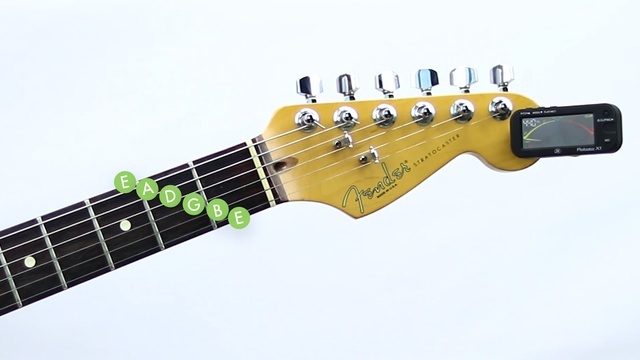 Guitar Tricks have a methodology that put everything into a musical context. With special exercises and drills you'll be an expert.